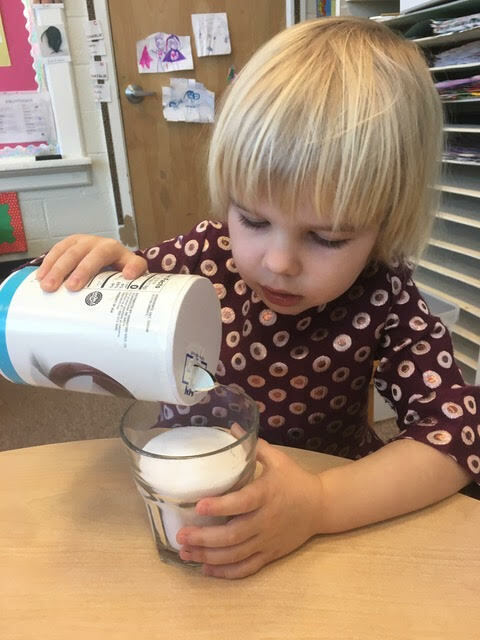 Rather than purchasing play items for the ‘kitchen’ in the Early Childhood classroom, students made their own! 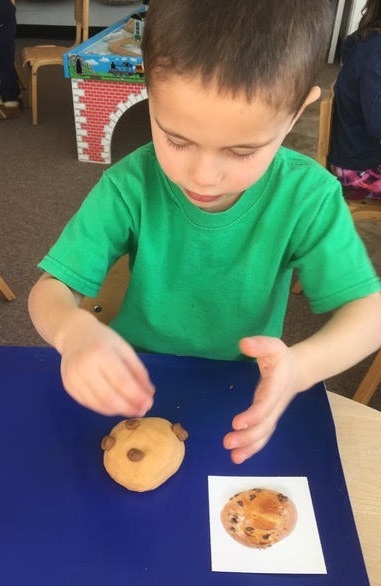 Students followed a recipe to make salt dough and then after that they used a model to make various pastries that included croissants and brioche au chocolate. The final product is certainly mouth watering, but not for eating! Bravo!